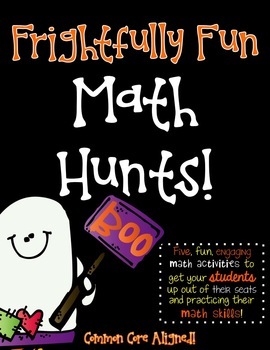 Need a way to keep your kids engaged and learning during the "Halloween" season?? 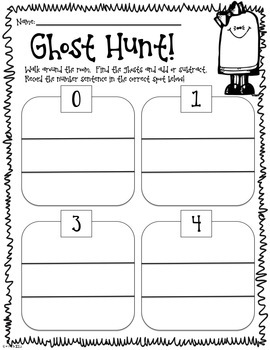 Hunt no further! 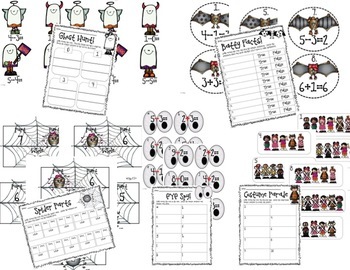 This pack has 5 different math activities designed to get kids up and moving in your classroom and practicing math facts! 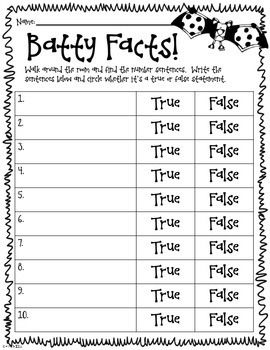 Each would be a perfect lesson for your math day! *Eye Spy: Finding eyes and writing the addition or subtraction number sentence and figure out the sum or difference. Language Arts will be coming soon!!!!!!! Happy Halloween! !